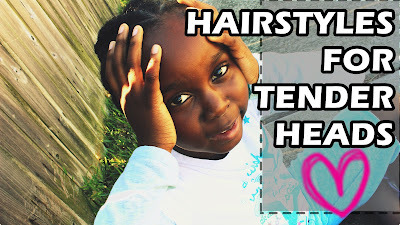 I'm so happy to present you with my top 10 Healthy Hair Tips for Kids. 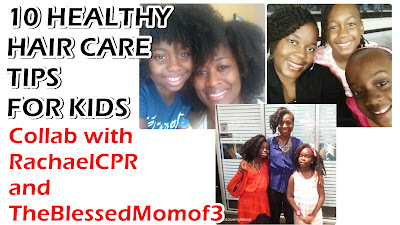 I collaborated with 2 wonderful mothers, RachaelCPR and TheBlessedMomof 3. 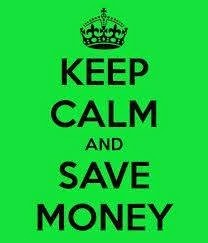 Check out their tips too. 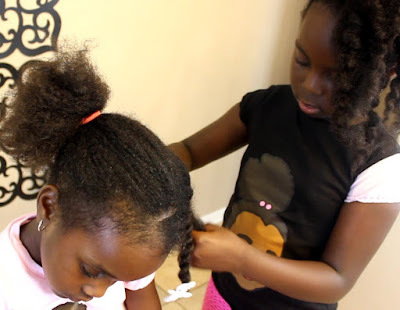 How old do you have to be to learn how to style natural hair? 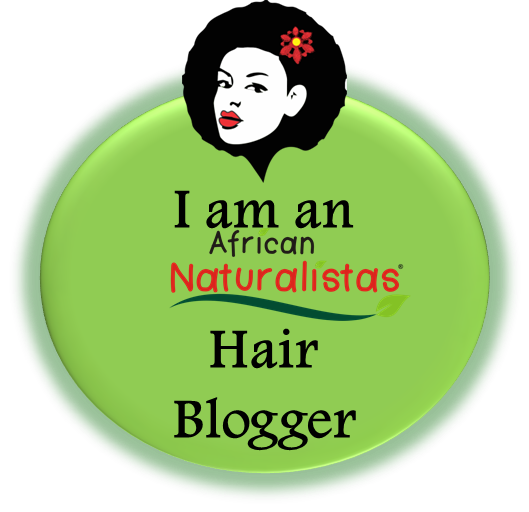 When it comes to styling natural hair, age is not a factor. Teaching our kids how to style hair can start at any age. Hope this video motivates you. 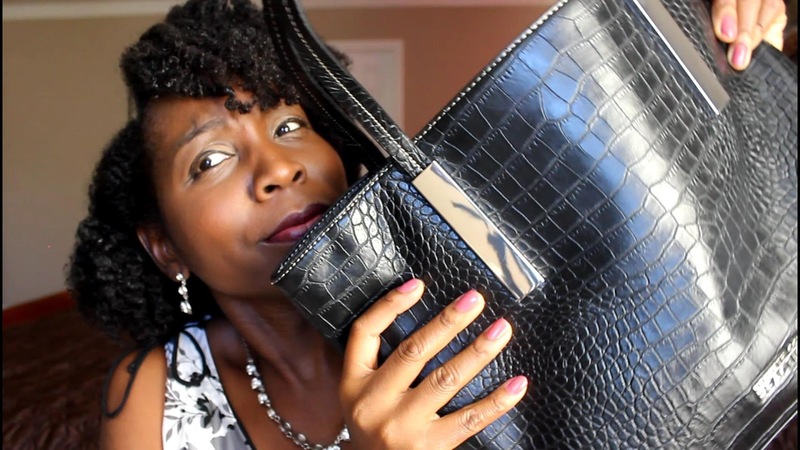 I have watched a few "What's in My Purse" tags and decided to do one. 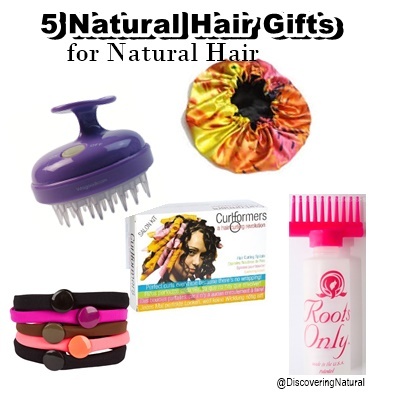 If you are still looking for gifts for you or a naturalista, check out 5 of our favorite gift ideas. 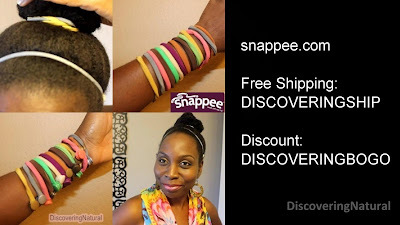 I have also included discount codes for some of them. 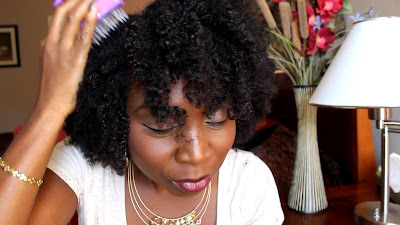 This scalp massaging brush from Vanity Planet has changed my wash day. It not only helps stimulate hair growth, it also helps with dandruff. Here's how to use it. Visit VanityPlanet and use the discount code JUSTHAIR to get 50% off. 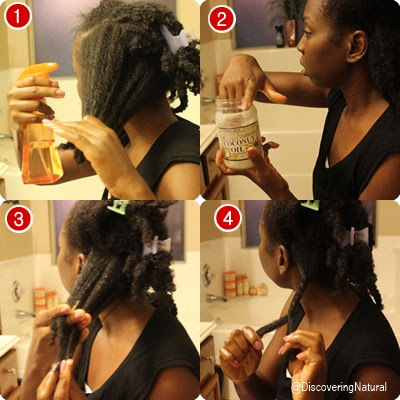 I found this Roots Only applicator bottle for my DIY Oil Mix at Sally's Beauty Store. It helps dispense oil evenly through your scalp, relieve dry scalp issues. Here's how to use it. 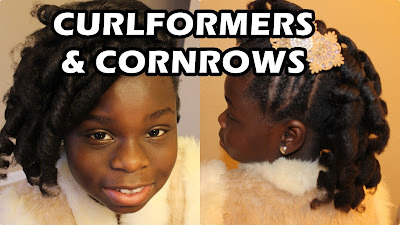 Some people might find curlformers a bit pricey, but I found the dupe version on Amazon.com and I have been using it for several years now. The only thing is that I have to buy the original hook at Sally's Beauty for less than $4. Total cost of everything was $20 compared to the $60 charge for the original. You can get yours at Sally's or Amazon. Here is how to use it to create spiral curls. This is a MUST for our night time routine!! 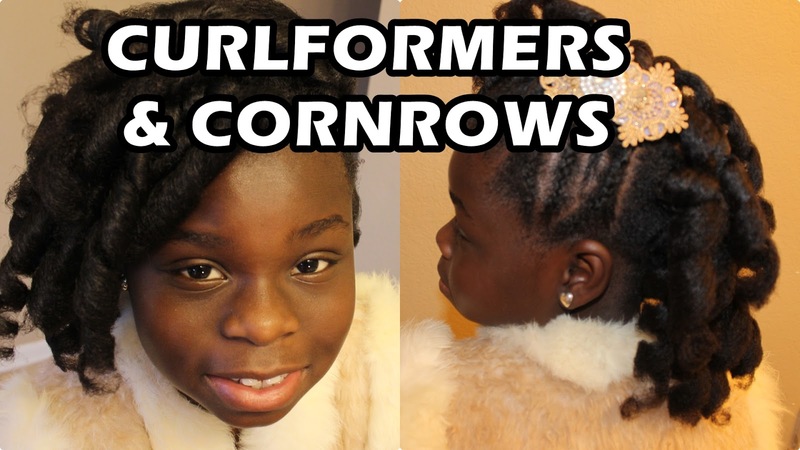 If you don't have a bonnet, #GETUSOME! 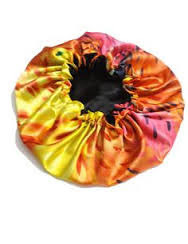 Using a bonnet especially at night will help retain moisture better while you sleep. 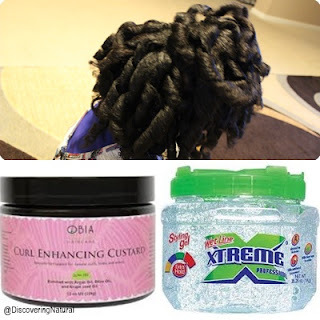 You can get some at beauty stores, but Natural Hair Shop have some really cute ones. The cool thing is that there is always a sale going one. 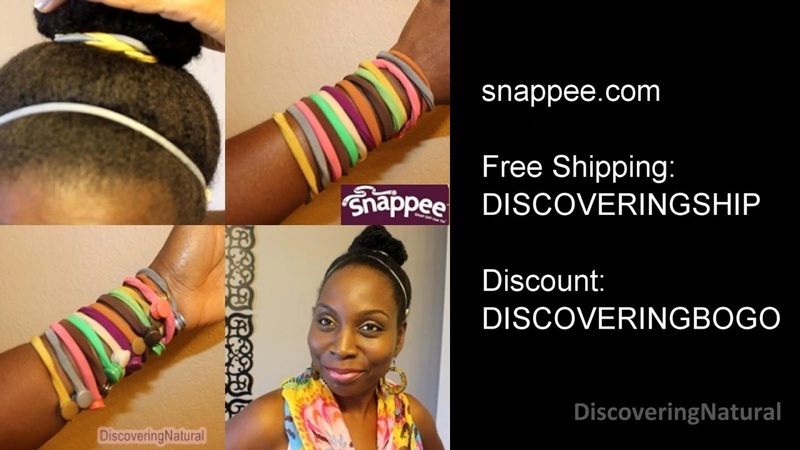 Click here to see what deals they have going on. 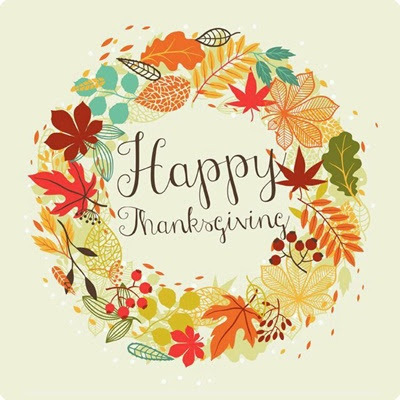 Happy Thanksgiving from our family to yours!! We hope you are all having a wonderful day. 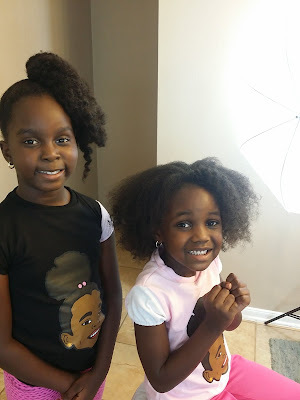 In case you missed any of our Family vlogs, here is a blog post to fill you in. 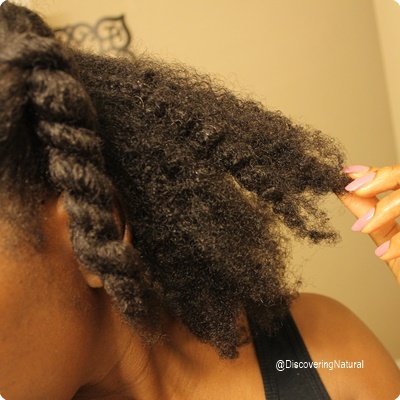 I have been doing a lot of research regarding Deep Conditioning before washing my natural hair. Three years ago, I even wrote a blog post about it, which you can ready here. 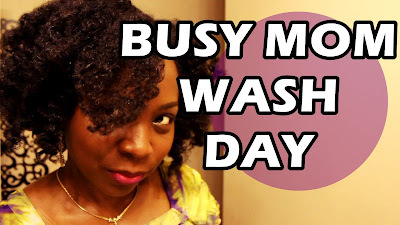 My wash day actually started 3 years ago. Now this is what happened. 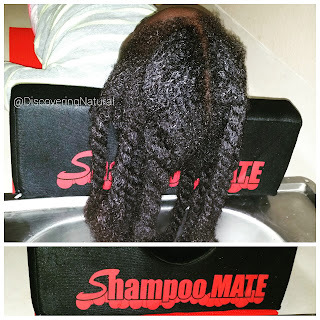 The plan was to pre poo overnight with coconut oil post detangling. But life took over. Lil Sis had an emergency tooth situation, which resulted in an extraction... then she had an emergency at school...then soccer ...and so on. SHE IS OKAY NOW. Anyway, after that extra prolonged pre-poo, my hair was super duper soft and fluffy. Kicking myself now for not taking a picture of it. I was tempted to not even wash it, but the way my scalp situation was acting, wash day HAD to take place. 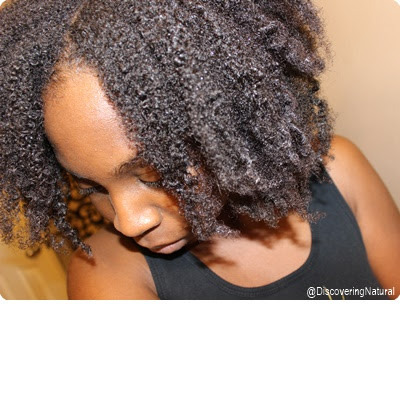 I decided to deep condition prior to washing because (1) I was testing the process (2) I did not want to have wet head for a long time. 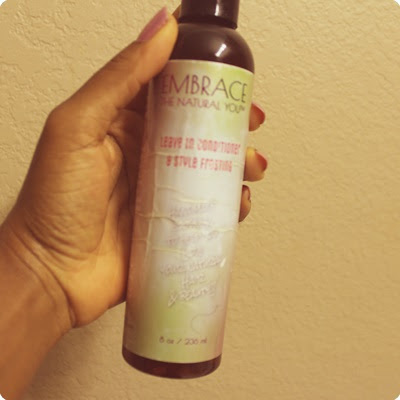 I used a multi-purpose product, Embrace The Natural You leave in conditioner, which is a leave in, daily moisturizer and also deep treatment. 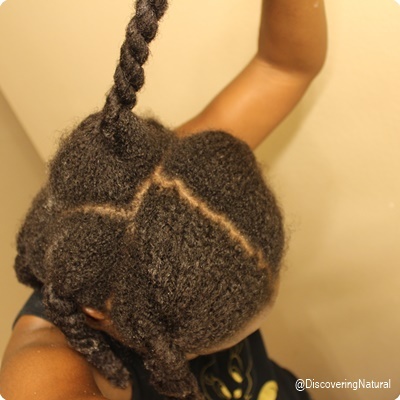 More about Embrace the Natural You . 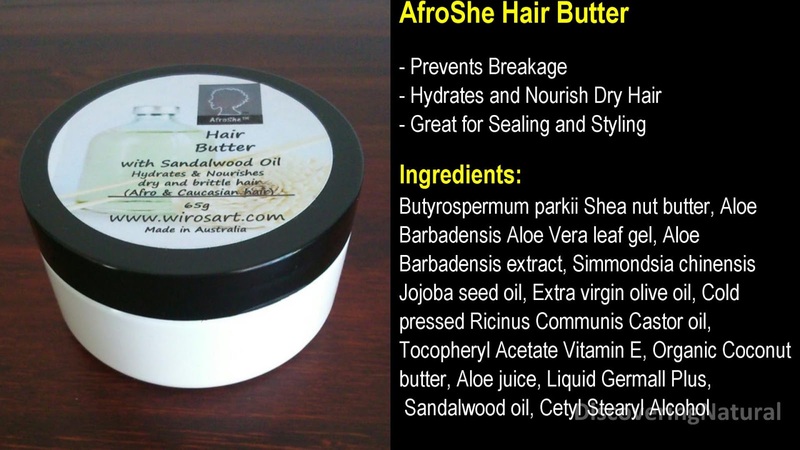 I applied this product to 5 sections of my hair. 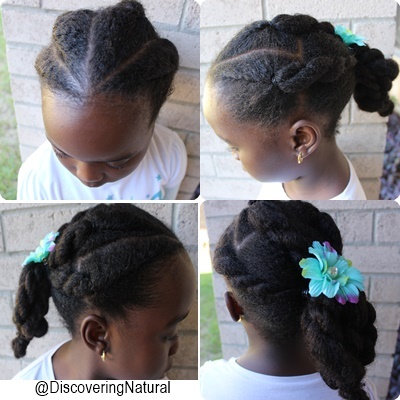 Normally, I do 4 sections, but recently have been doing 5 by separating the crown area. 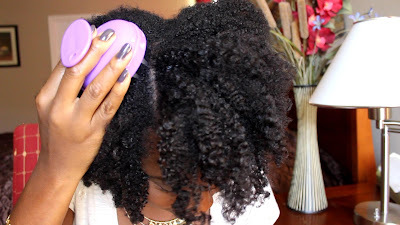 This is helpful to reduce breakage in that area. 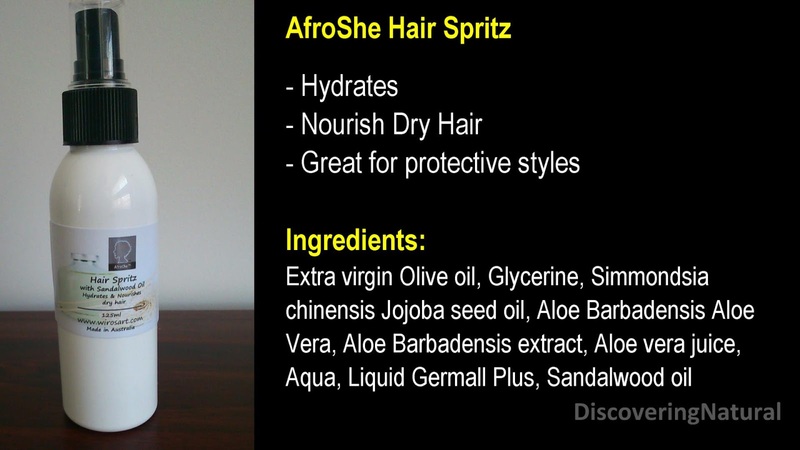 When applying the product to my dry hair, it penetrated VERY well and my hair felt quickly hydrated. I covered my hair with 2 plastic bags and a knitted hat. Kept it on for about 45 mins (normally, I do 30 mins as suggested on the product usage direction). 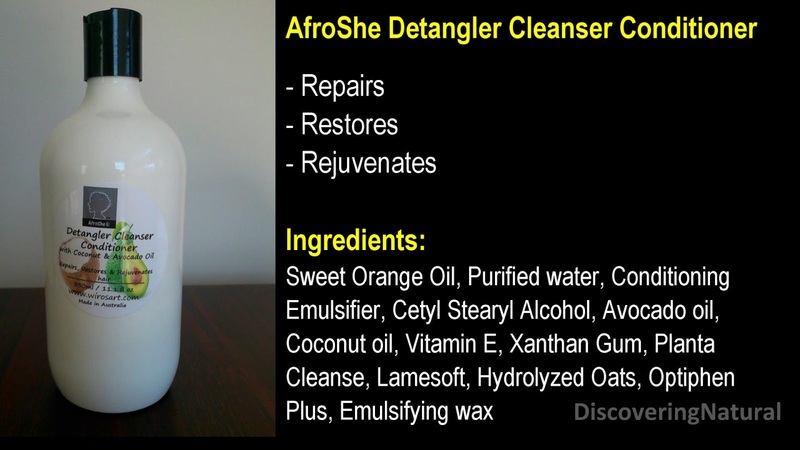 Post washing my hair with Uncle Funky's Daughter Squeaky Shampoo (got a sample), and then did a Protein Treatment with Aphoghee 2 Minutes Reconstructive Conditioner, my hair felt EXACTLY the same way it did when I deep condition post wash. The only thing was that due to the protein treatment, my hair felt stronger. Which was okay. 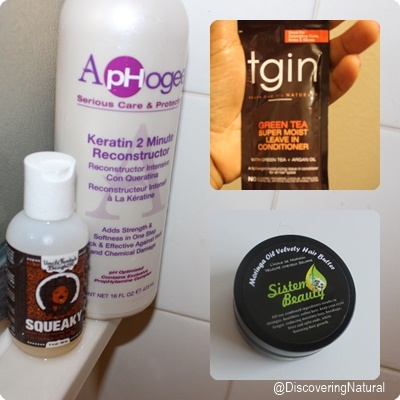 I am trying to use up products, used the TGIN Green Tea Super Moist Leave In Conditioner after massaging my scalp with my DIY Oil Mix. I then sealed in all the moisture with Sistem Beauty Moringa Oil Velvety Hair Butter. 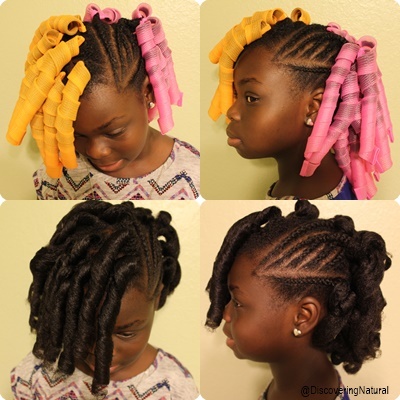 Styled in Chunky Twists for stretch. As a mom, life can get so busy that you don't even have time to dedicate to taking care of your hair. 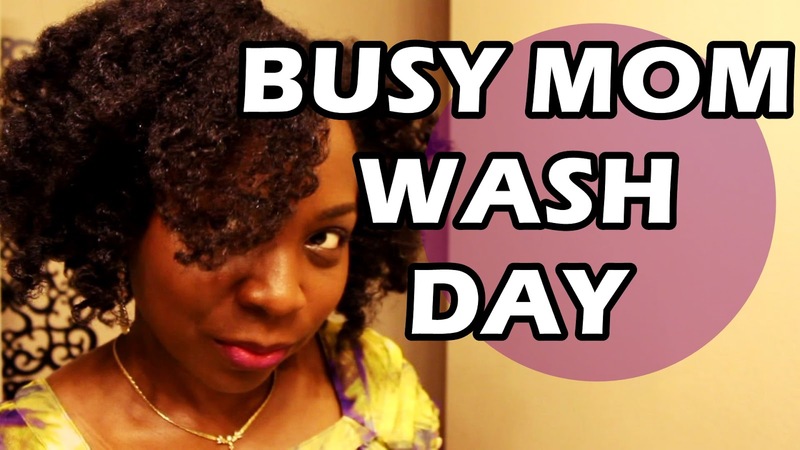 Hope this wash day routine helps you out. 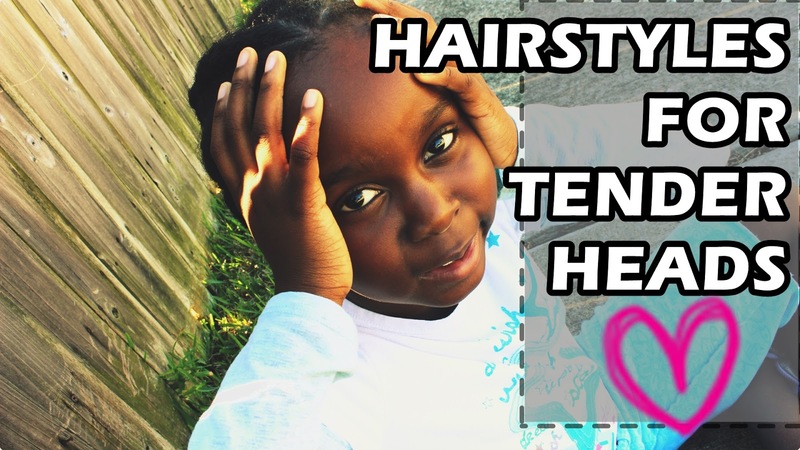 There is an additional styling option in the video above.